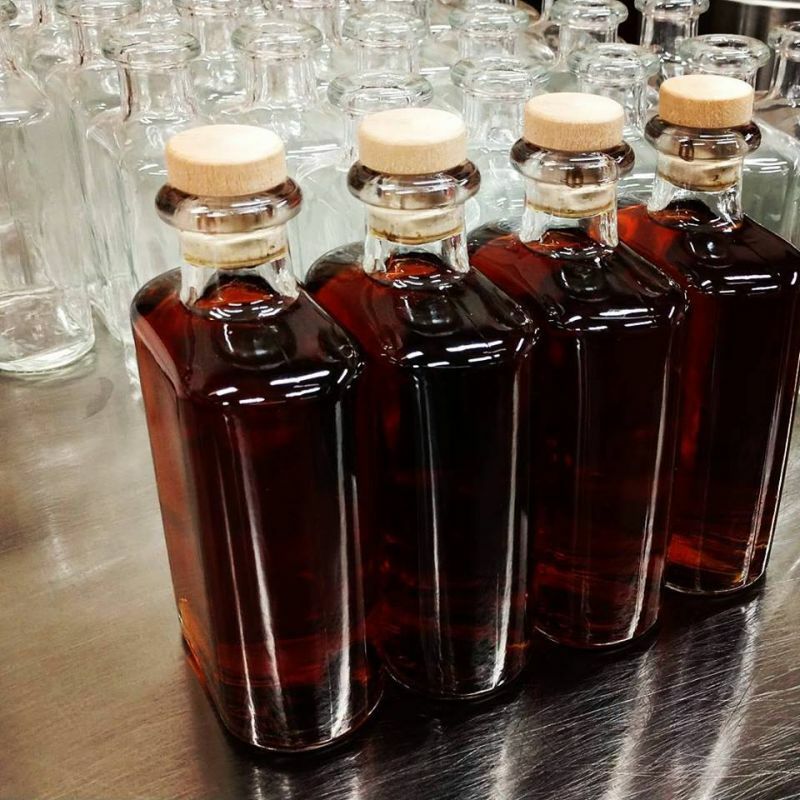 Starting to bottle our double barrel Crossroads Bourbon Whiskey collaboration with Alementary Brewing Co today. One of a kind run second barreled in a barrel we gave Alementary to age their Figgy Pudding beer. Stay tuned as this was a 10 gallon barrel and it will be a limited release later this month.